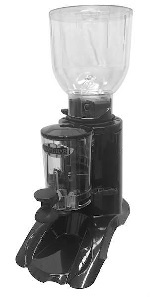 Grinders are an essential part of any coffee-making process. 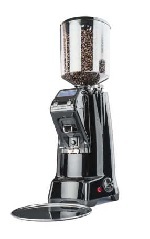 Poorly ground beans will affect the taste of your coffee, so high quality grinders are crucial to creating a perfect beverage. Freshly ground coffee beans make the world of difference when brewing hot drinks, and will ensure that the aromatic, rich flavours of the coffee are maximised throughout the process. 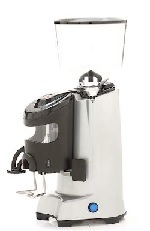 The club grinder has an automatic stop when the doser is being filled. 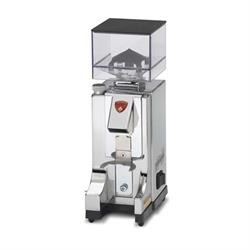 It is suitable for grinding 6 - 9 kilos per hour. 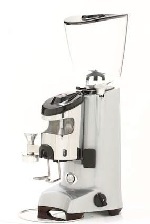 The hopper will hold 1.2kg of coffee. The base is made of hardened steel.